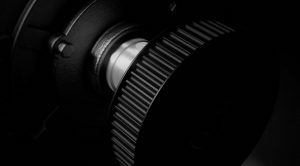 We offer a wide range of timing belt pulleys for taper lock or with pilot bore. 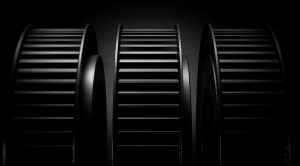 Together with our timing belts we offer full-scale belt drives for most industries. The pulleys are made in steel, aluminium or cast iron depending on the tooth profile and size. 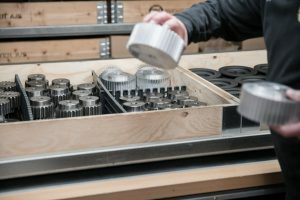 Stainless steel pulleys are supplied on request. All pulleys are manufactured according to ISO 5294:1989. We are ready to exceed expectations. Please call us.